East Africa (MNN) — Early explorers once called the “Dark Continent” thanks to its mystery. Now, a different kind of darkness remains for Africa’s 80 million people currently living with disabilities. So-called “handicaps” like deafness and physical impairments carry a heavy stigma in East Africa. “Some crippled people in [a] community, the families actually put the child in a barn with the animals until he dies,” shares Dean Vander Mey of Set Free Ministries. Robert faced a fate like that before he was set free. 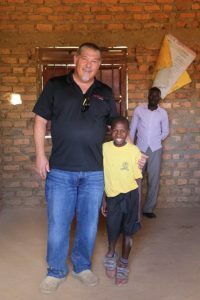 In the early 2000’s, Set Free partnered with local believers to start boarding schools for AIDS orphans and other vulnerable children in East Africa. Learn more here. Vander Mey first encountered Robert while visiting one of the newly-constructed schools. “He (Robert) would crawl in the dust, it was sad!” Vander Mey recalls. “He broke his leg when he was, maybe, three and it bent backwards…. Throughout the continent, underdeveloped infrastructure and widespread governmental corruption results in a lack of funding and opportunity for disabled youth. 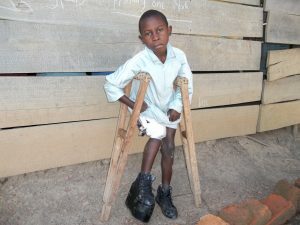 Only 10 percent of disabled children attend school as a result. Conditions don’t improve with time; only about 20 percent of disabled adults find employment. Although Robert’s condition was reversible, he was destined for a life of dust and disability because society saw him as “broken” and useless. Today, “Robert is the smartest kid in his class; he’s the valedictorian,” shares Vander Mey. Robert underwent several corrective surgeries. On Vander Mey’s next visit to the school, he was accompanied by Frank*, a long-time supporter of Set Free Ministries. Frank wanted to see first-hand the schools and programs he supported. Little did he know, God was about to use him to change a life forever. Frank partnered with Set Free to send Robert to a surgeon who lived approximately 200 miles away. Robert lived with the surgeon while undergoing several corrective surgeries and rehabilitative therapy. More important than his physical healing, Robert found hope and salvation in Christ. Robert ran to greet Vander Mey during a recent visit. “’I will lift you out of the pit. I will lift you out of the miry clay. I will set your feet upon a rock.’ That’s the Gospel,” says Vander Mey, referencing Psalm 40. To Vander Mey, Robert’s story is yet another example of our Savior’s love for the outcast. 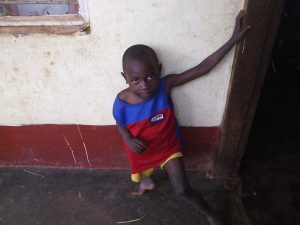 By supporting Set Free’s work in East Africa, you can help more kids like Robert meet the God of all comfort. Visit Set Free’s website to learn more. Praise the Lord for Robert’s healing! Pray that Robert would continually draw closer to Christ, and would fulfill His calling and purpose for his life. 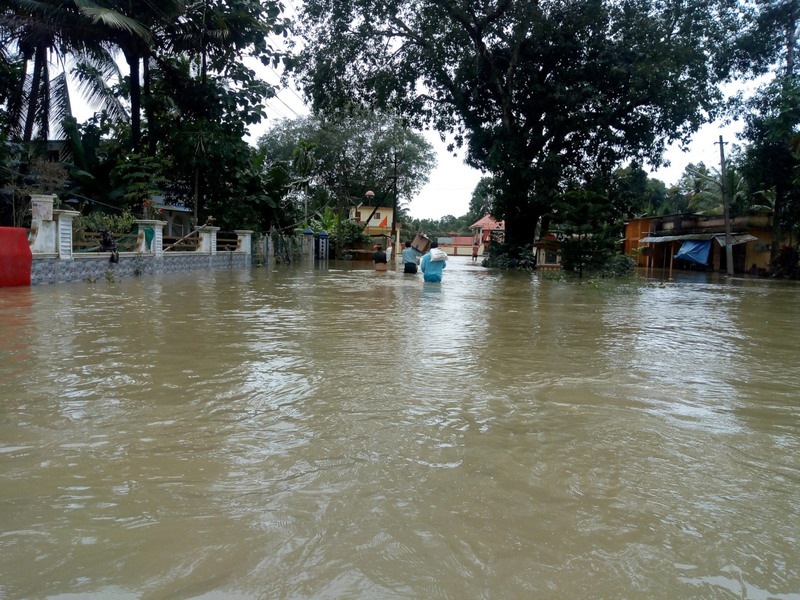 Praise the Lord for believers like Frank, who responded to the Spirit’s urging and took action to meet a need. Ask the Lord how He would have you respond to this information. Then, take action!